When Barat Ali Batoor published a photo essay exposing one of Afghanistan’s most shameful secrets, the Taliban issued two fatwas (death threats), and he escaped, embarking on a perilous journey across three continents. 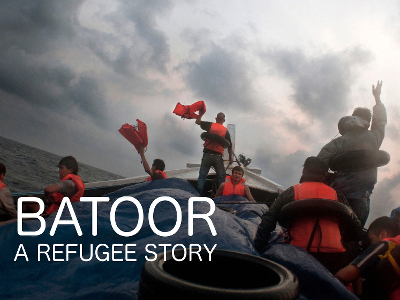 His journey parallels the many oppressed people who have to leave their homes to save their lives. When a young Cambodian village girl is sold off into prostitution, a brash American documentarian ventures into the underbelly of Phnom Penh to pursue her story. 3.50 is a multi-layered story that follows a foreign journalist, an underground doctor, a tuk-tuk driver, a street peddler, and a prostitute as they navigate the socio-economic tensions that allow poverty and its problems to flourish. All civilizations rise and fall. For 300 years, the West has been the world’s pre-eminent civilization. Many have theorized about its fall, but now we appear to have the evidence. The West consumes without consequence, loves without longevity and lives without meaning. 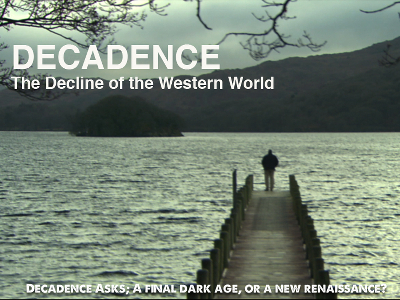 Decadence is about the world within us, about what we have gained and lost. Is it a new renaissance or a final dark age? Popular Swedish actor, Kjell Bergqvist, embarks on a cooking adventure around South East Asia. 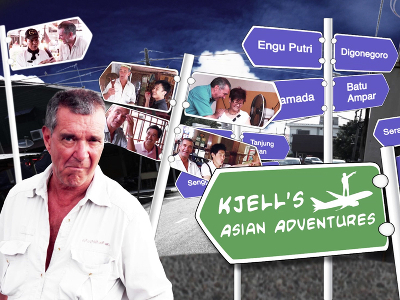 City-hopping and going off the beaten track, Kjell’s quest for exotic new tastes and traditional old recipes brings him across Singapore, Batam, Bintan, Malacca, Kuala Lumpur, Bangkok, Chiang Mai and Ho Chi Minh, in 10 sumptuous episodes as he makes new friends discovers Asian cultures. Out of luck, out of time and out of options, an underdog is given one divine chance to uncover the winning lottery number that can bring him unimaginable riches. He races through a madcap adventure of intrigue, mystery and murder, and learns along the way, the path to true happiness. 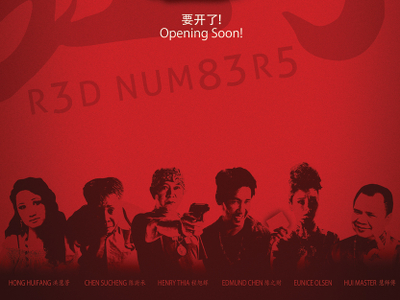 Red Numbers is a mandarin language comedy that explores the competition between financial wealth and family.